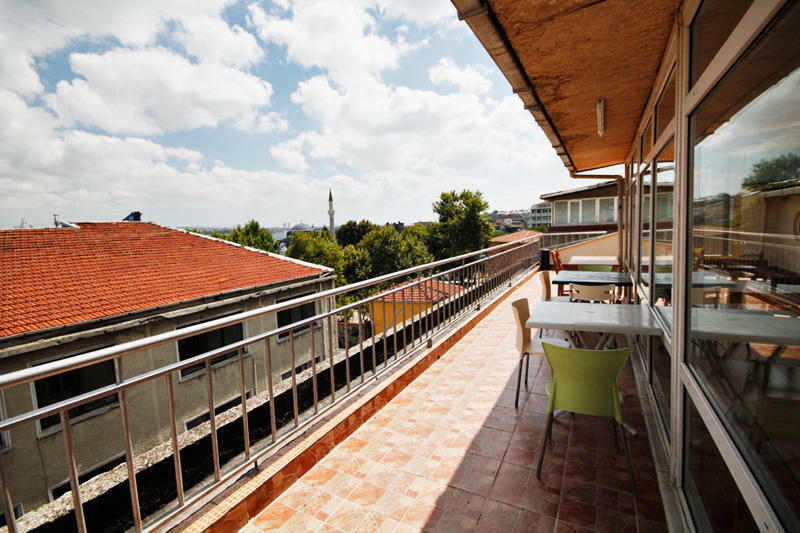 Sabiha Hanim Higher Education Students Dormitories and Hostel are a five-year old private establishment. Which we are currently using as a hostel for the summer. As Sabiha Hanim Higher Education Students Dormitories and Hostel , we try our best to present a safe, warm and peaceful place which will make our guests feel at home. 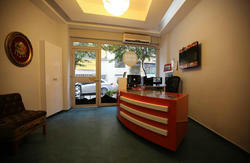 And we do try our best to present the best service to our guests in this family ambiance. We host backpackers, students and many other kinds of kind and interesting people. 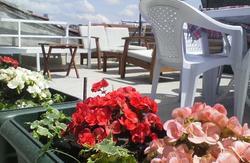 We also have a lovely terrace with a great panoramic view of ?stanbul. As well as a big screen television with Sports Center and ping-pong table. ?f you have free t?me, we have movie days with a large picture from our projector, as well as other activites to spend your time. Every floor has f?ve restrooms and five showers, so you will never have to wait in line. All of the beds in our dormitories are separate, no bunks. If you want to join this family, we invite you to Sabiha Hanim Hostel. 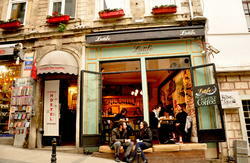 From Hostel to Tophane tram station, 50 m away. From Ataturk Airport to Hostel, take the tram from the Aiport (red line) to Zeytinburnu station, then change to blue line and get off at Tophane station. From Sabiha Gkcen Airport to Hostel, take the Havatas bus from Aiport to Taksim, then from Taksim to Tophane is approximately a 15 minute walk.